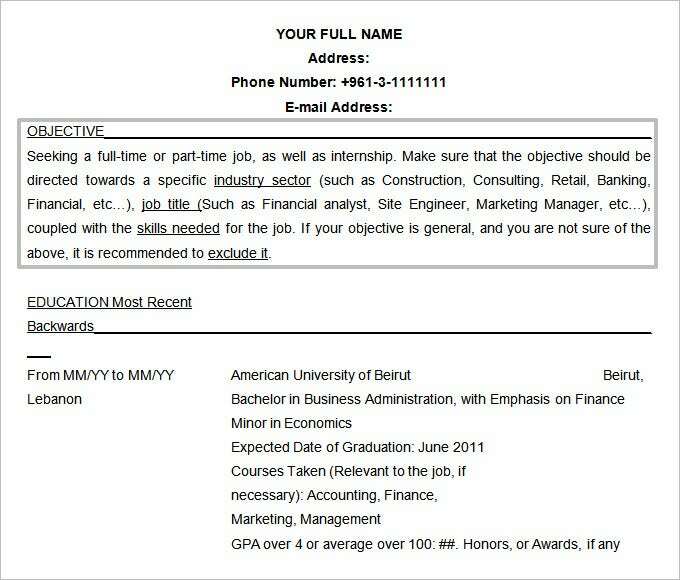 A resume is an important document which is used at the time of sending an application for a job or a course. 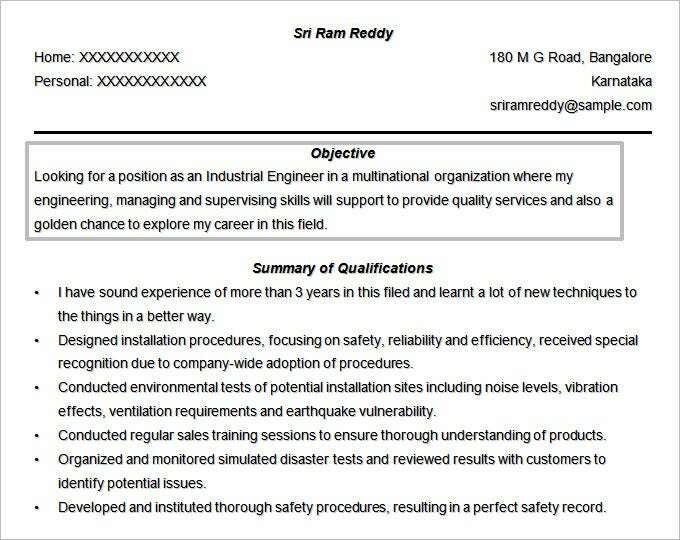 A resume lays down all the details about a candidate which can help the employer take the decision about hiring or not hiring him. 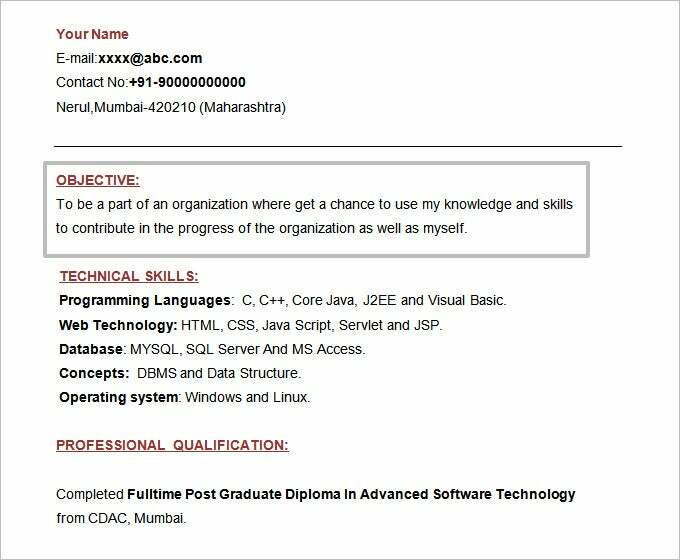 A resume has various sections with details such as name of the candidate, address, contact number, work history, academic details and skills. 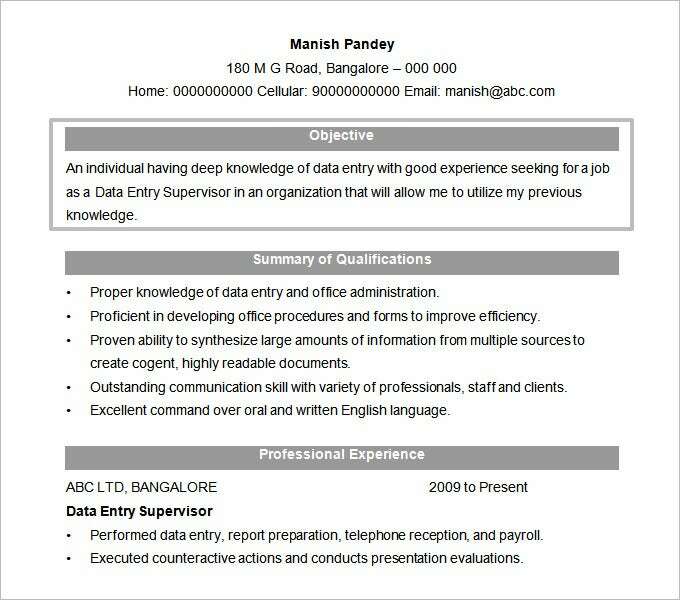 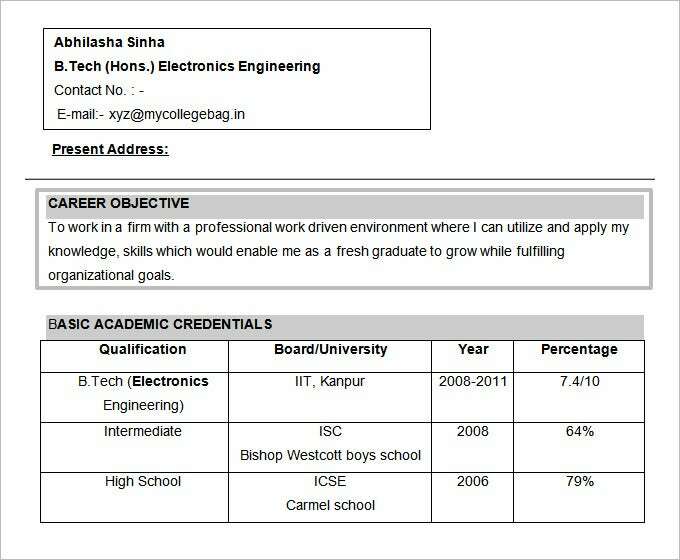 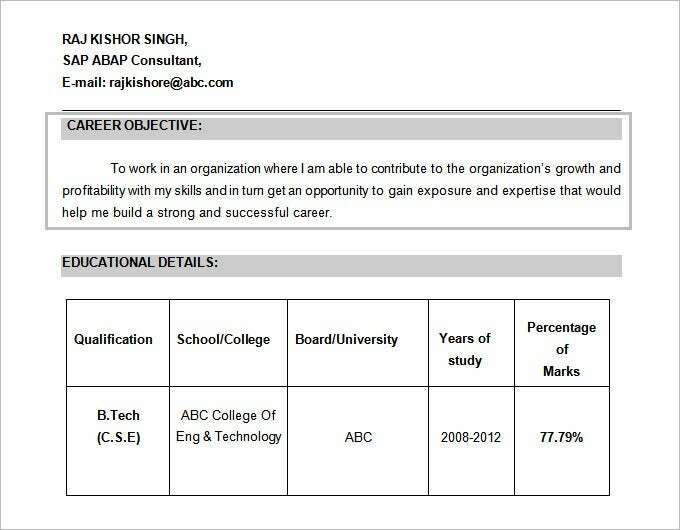 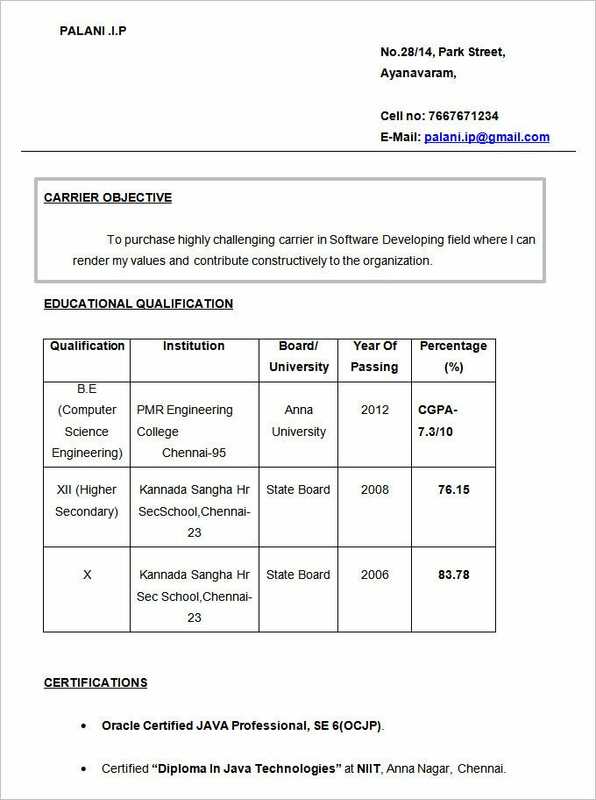 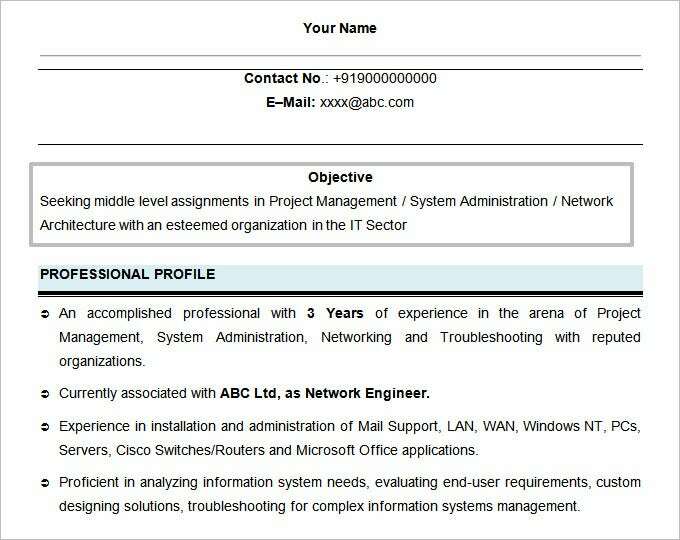 You can also Simple Resume Template. 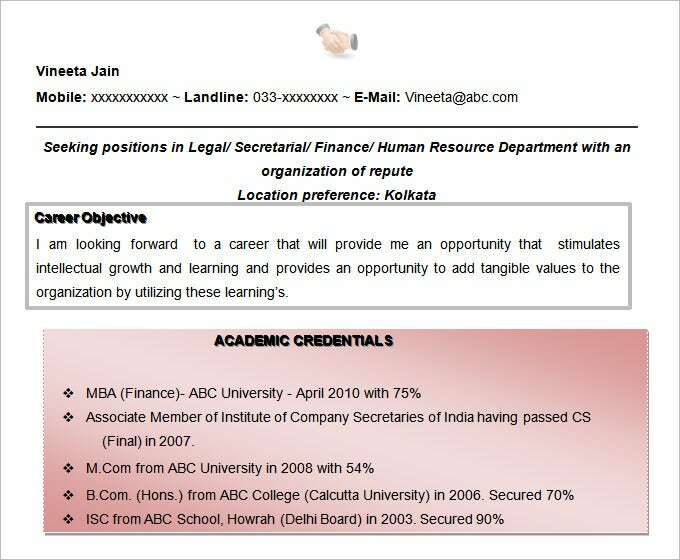 But one of the most important details written in a resume is a resume objective statement. 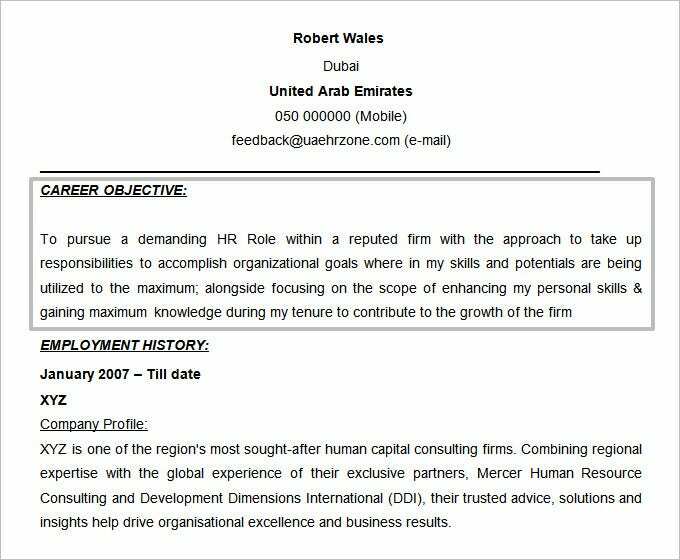 A resume objective is a statement which expresses the candidate’s goals and aims for the career and the way he/she wishes to achieve those goals. 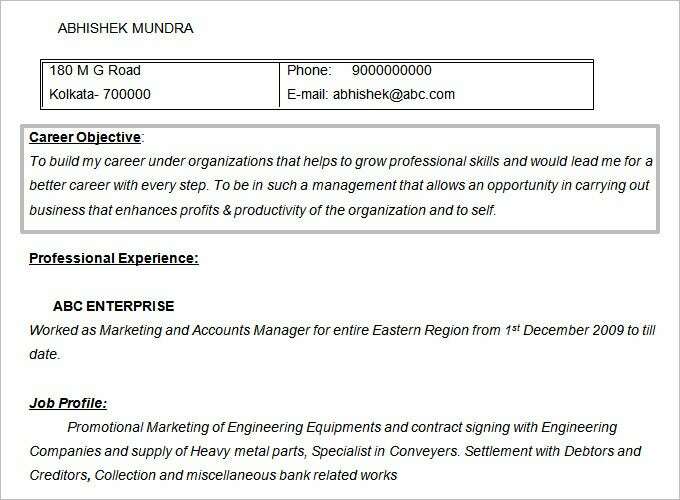 The best Resume Template are those which are concise, precise and very easy to understand. 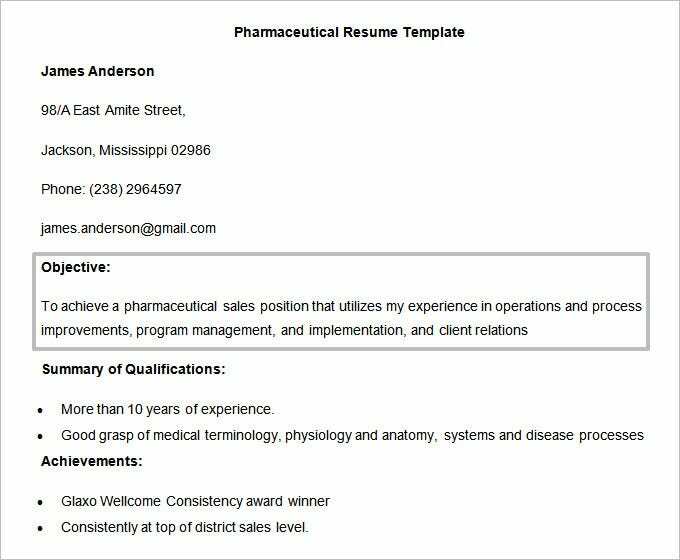 If you don’t know how to draft the objective of your resume, this sample basic resume objective template would be really handy with its expert tips. 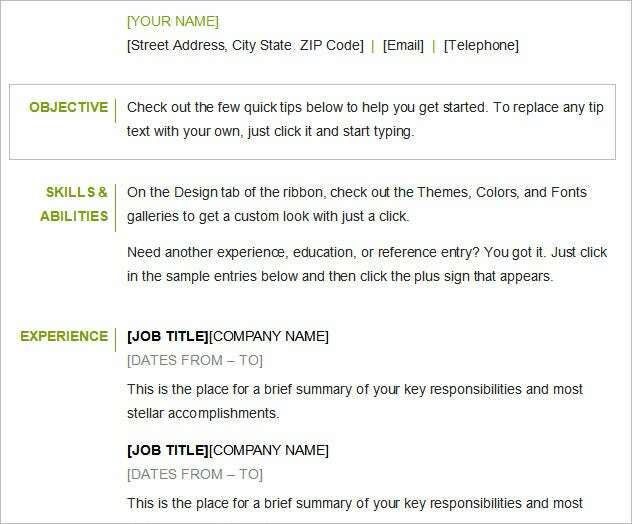 You can even customize the tips. 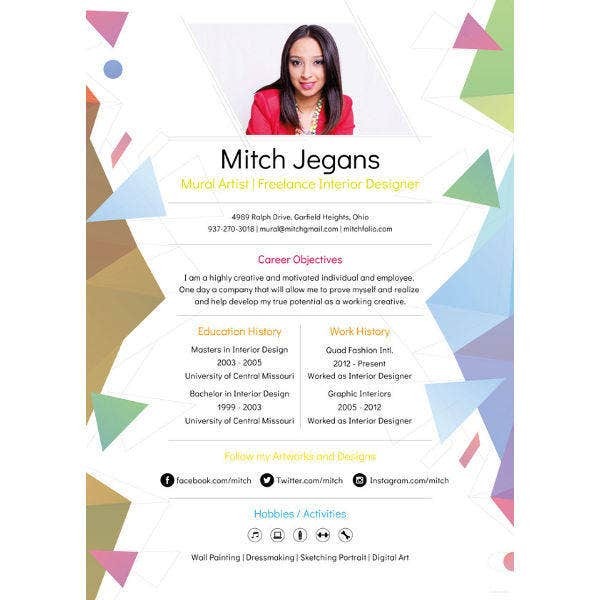 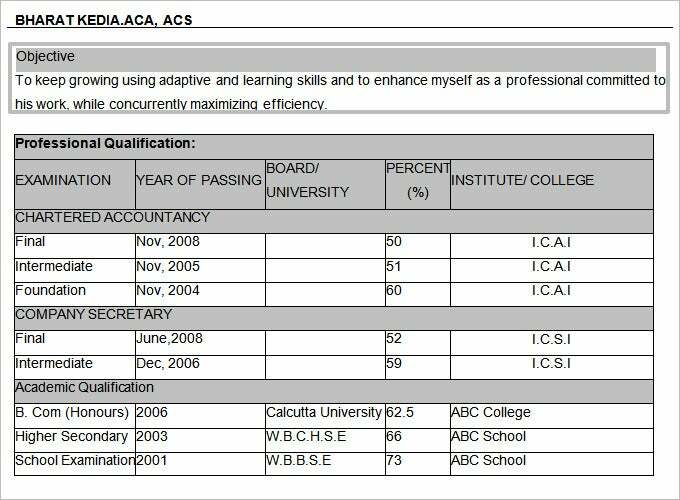 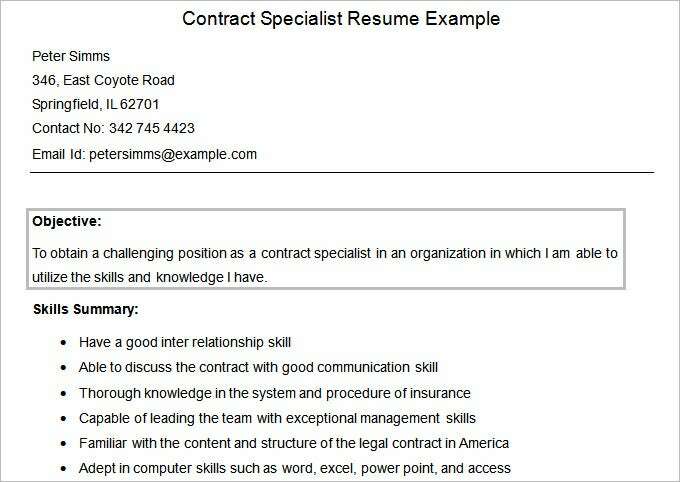 This free sample contract specialist resume example offers tips on how to prepare your resume objective and what are the most important skills to be highlighted here. 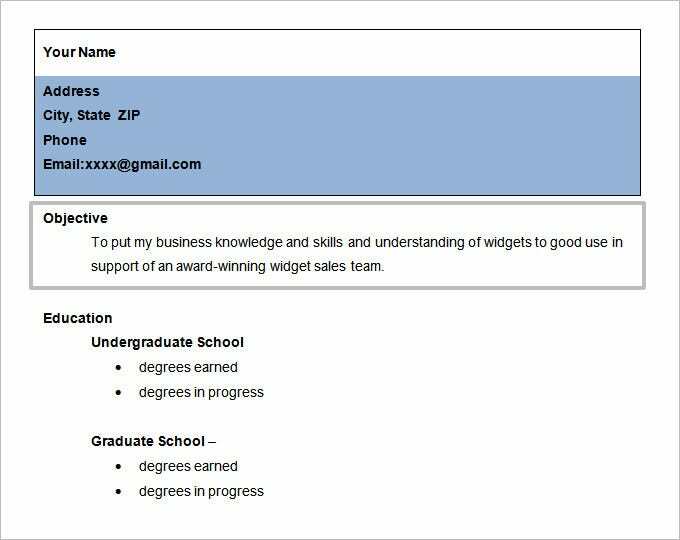 You can even customize the template. 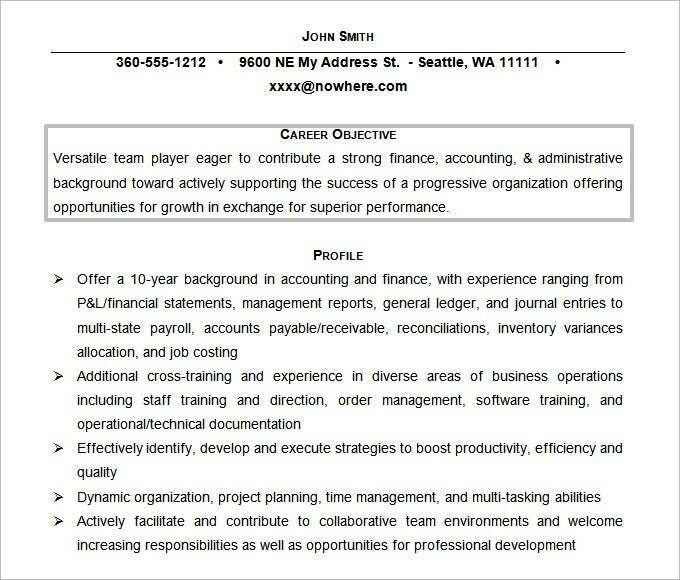 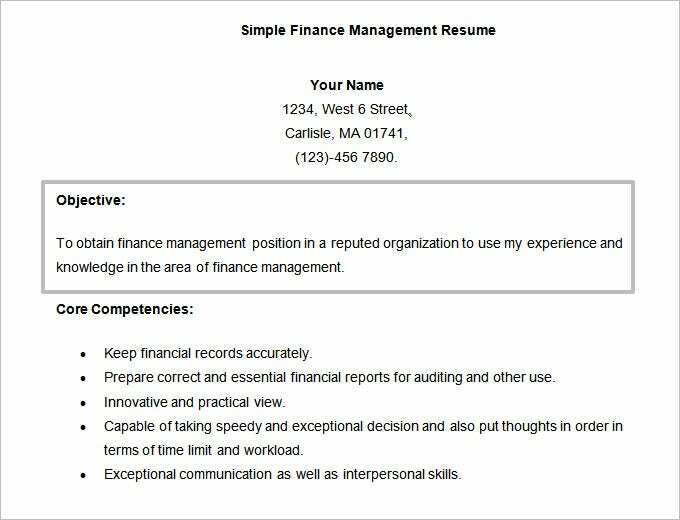 This free download Financial Analyst Resume Objective would be your guide when you are looking for tips on how to arrange your sales career objective, educational qualification and work experience in a neat manner. 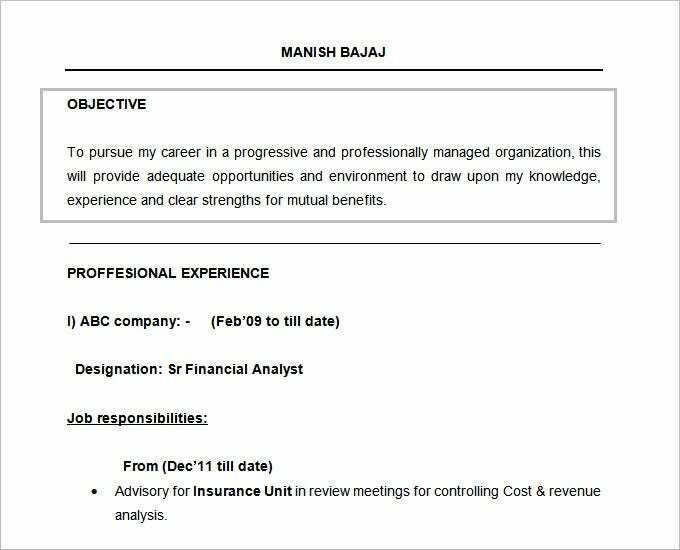 Resume objective statements must explain to the employer what the candidate is looking for in his/her career and how he/she wishes to achieve these aspiration. 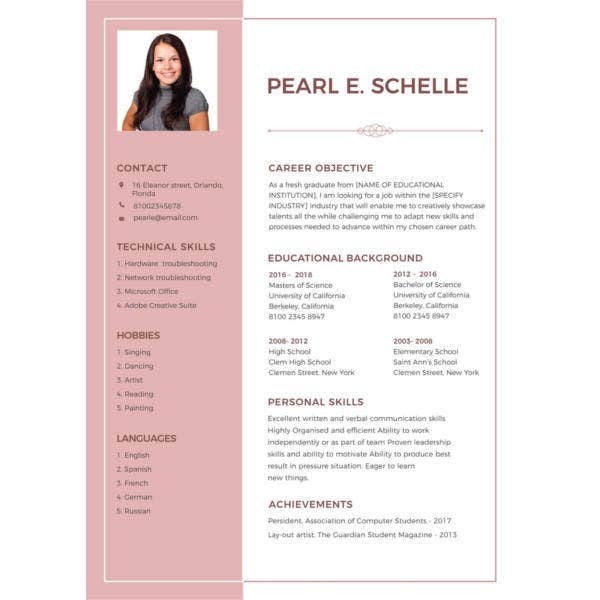 One must devote considerable amount of time on framing a resume objective statement as this statement forms the very basis of a resume template and is a sentence that is evaluated the most.If you wish to frame a resume objective, you must refer to a few examples to understand its basic nature and purpose. 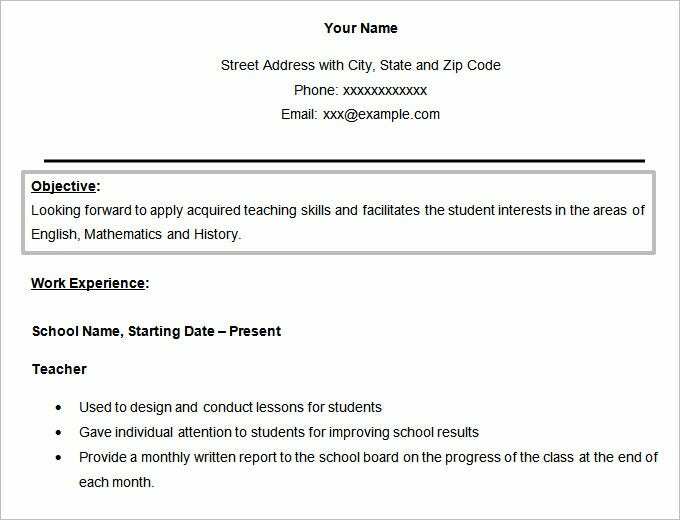 The purpose of a CV objective statement is to concisely and precisely describe your traits, ethics, aims and goals for taking up the job or course which you’ve applied for. 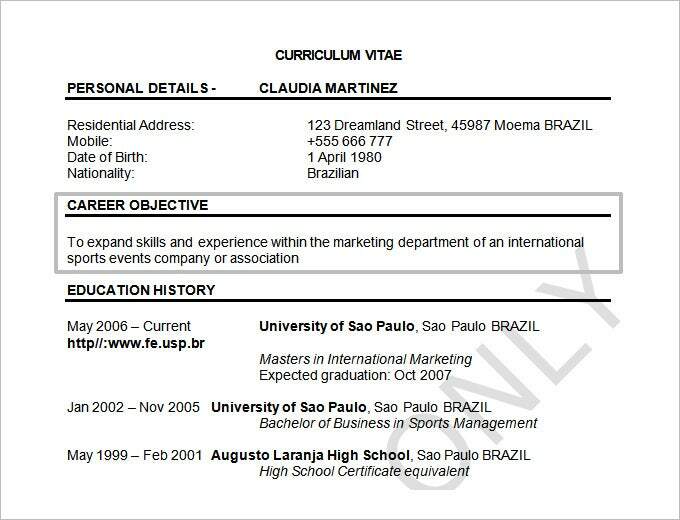 The main purpose of a resume, in its entirety, is to give an insight into your skills and abilities after all. 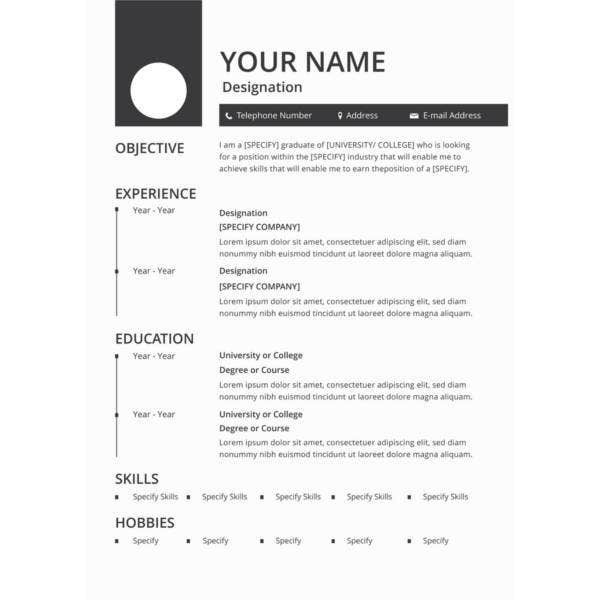 Whether you’re a fresher or an experienced individual, there are several career objectives samples readily available for you to use or get ideas from, which you could pen in your resume. 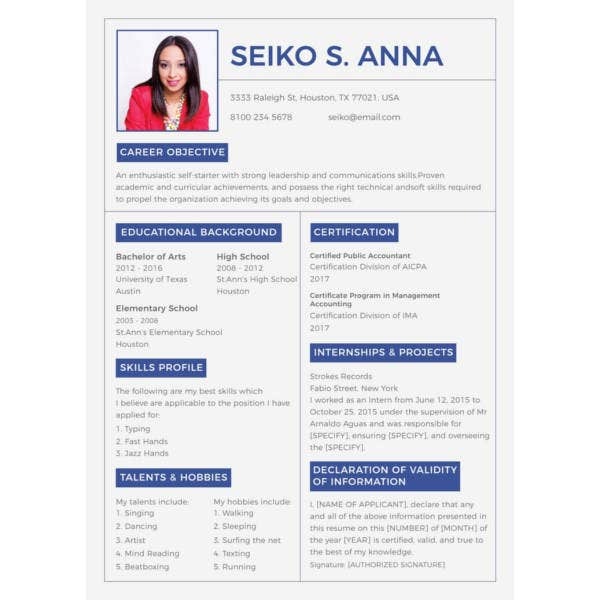 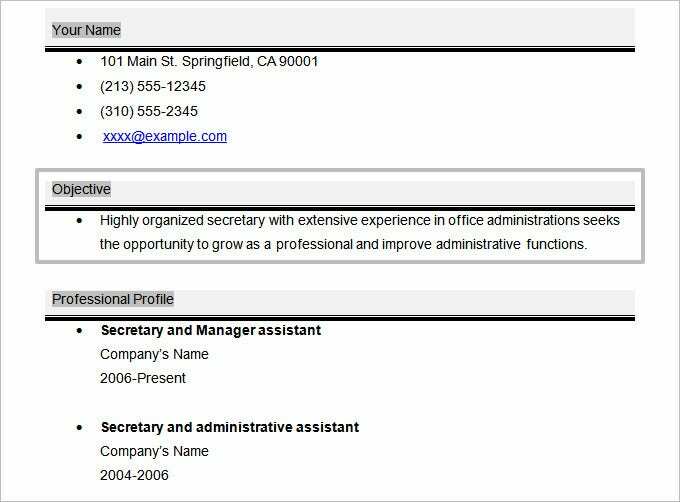 You can see also creative resume templates. 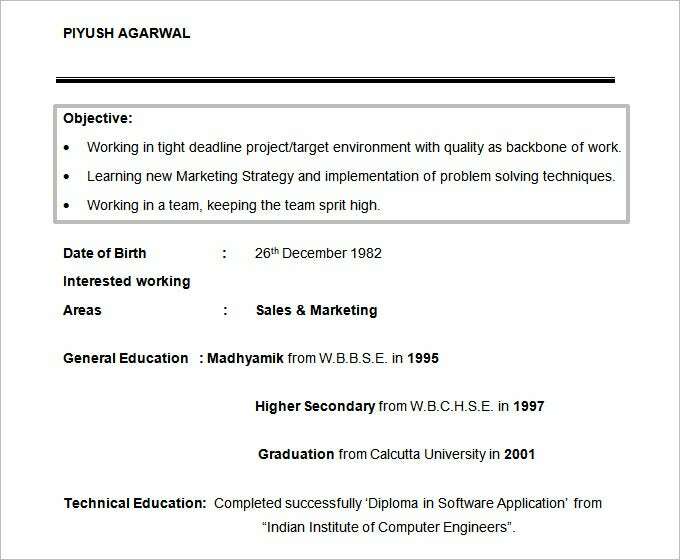 There is a long line of career objective examples which can be put in on entry level resumes. 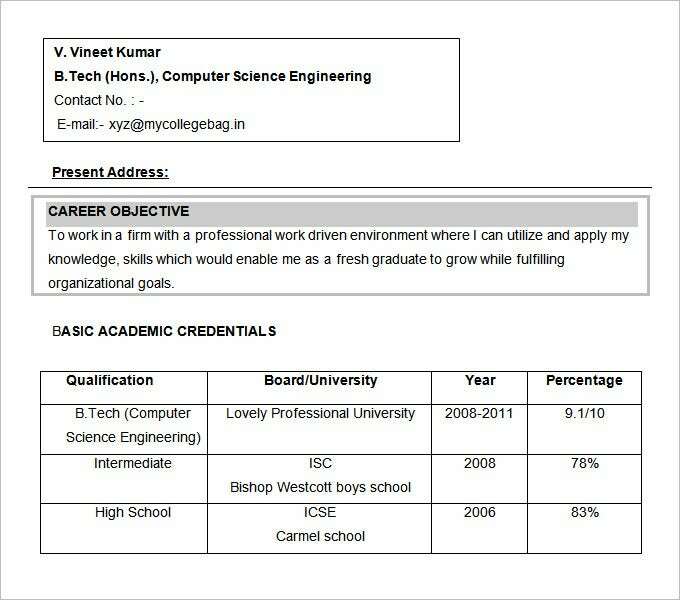 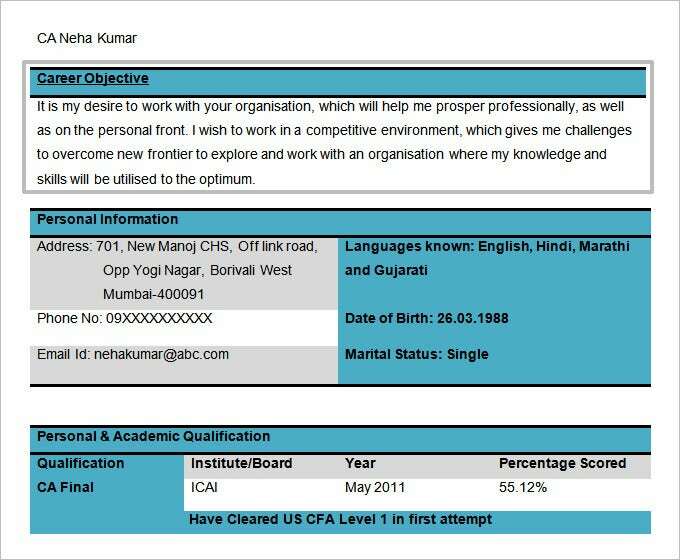 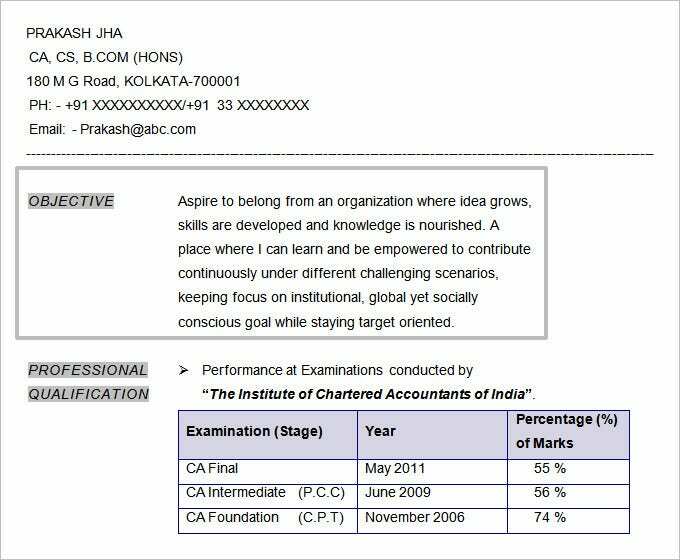 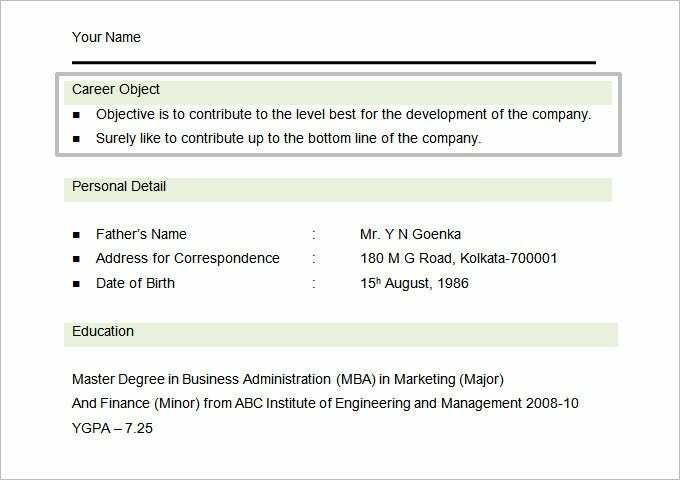 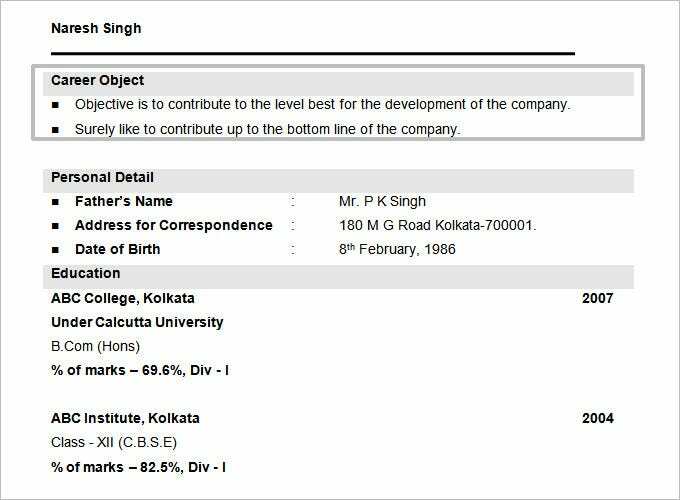 Moreover, for someone who is prepping a MBA resume to get a seat in MBA course, then you could use one of the career objective examples for MBA students. 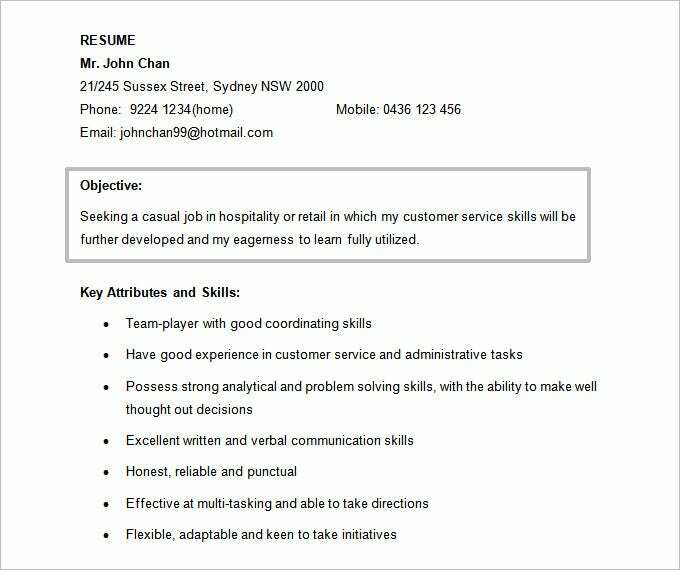 The one basic and simplest rule which you must follow when writing a CV objective statement is just that you know what an objective statement exactly stands for. 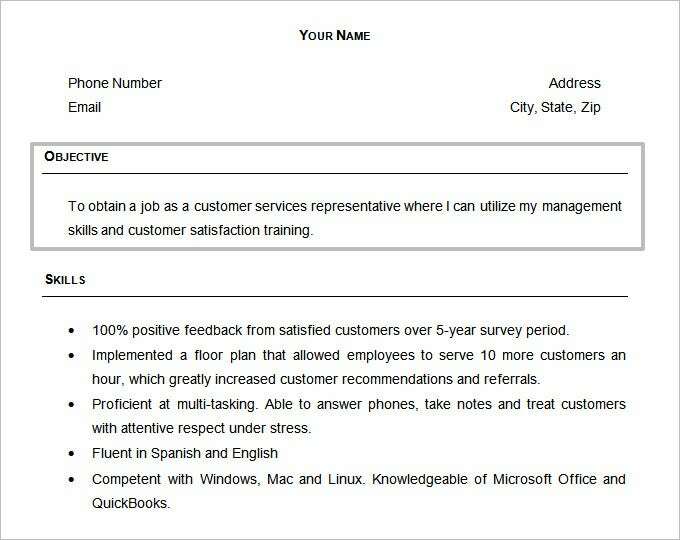 An objective statement must include: your strongest traits, which role in the company are applying for to fulfil, and lastly that you’re a trustworthy and reliable individual, who is committed and focused to the goals of the company. 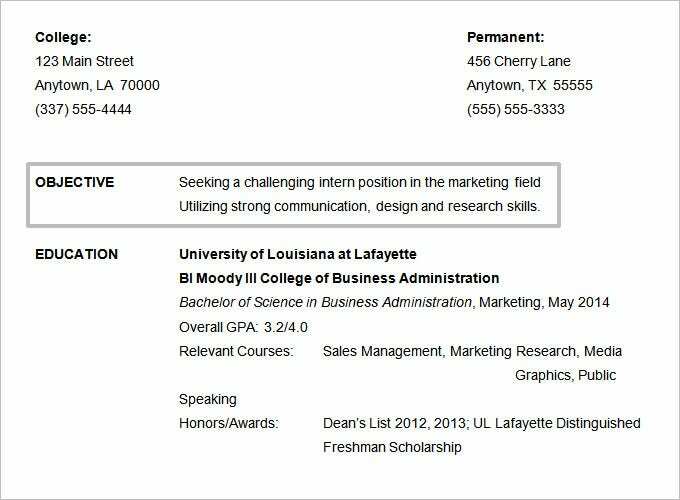 When you’re composing a resume objective statement, steer away from making it seem as a generic one. 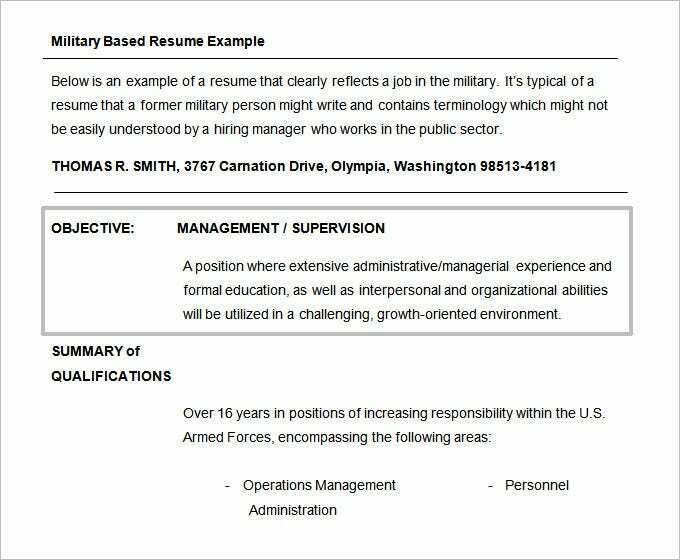 Actually a resume objective is supposed to be extremely specific, straightforward and targeted. 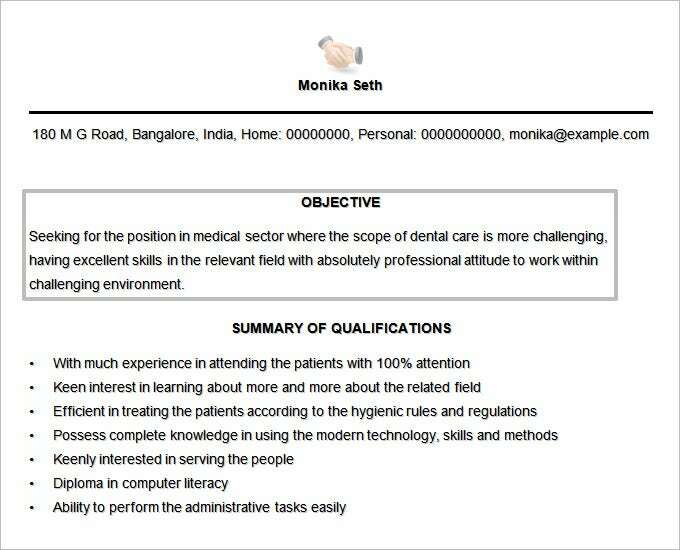 This way, the hiring personnel will know your mettle instantly. 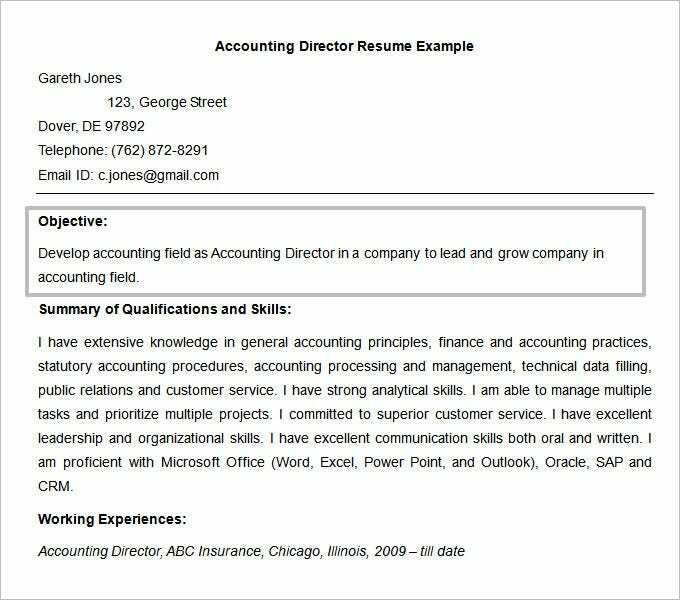 You can see also how to design a resume. 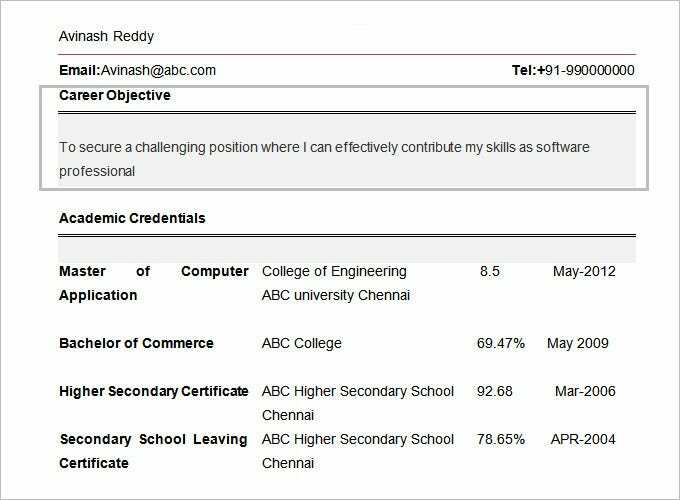 A great CV objective statement must be correctly balanced between conveying how you’re going to be an asset for the company/course, and how much good the company/course is going to be for you in the big scheme of things. 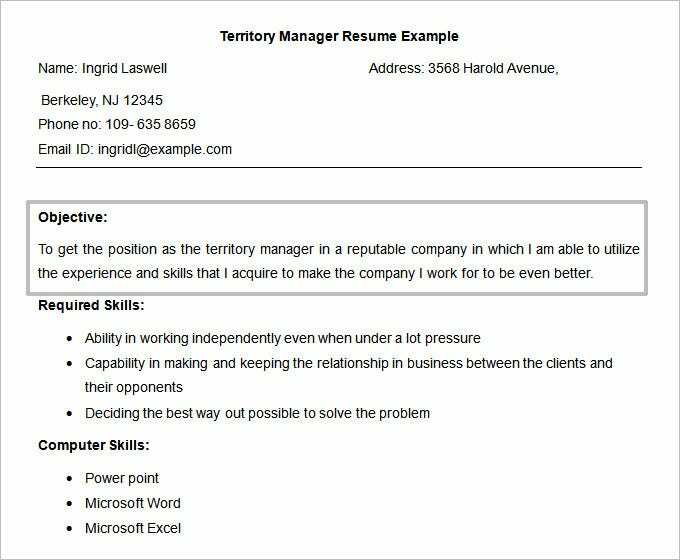 Remember to not use fluffy language when you’re writing a resume objective. 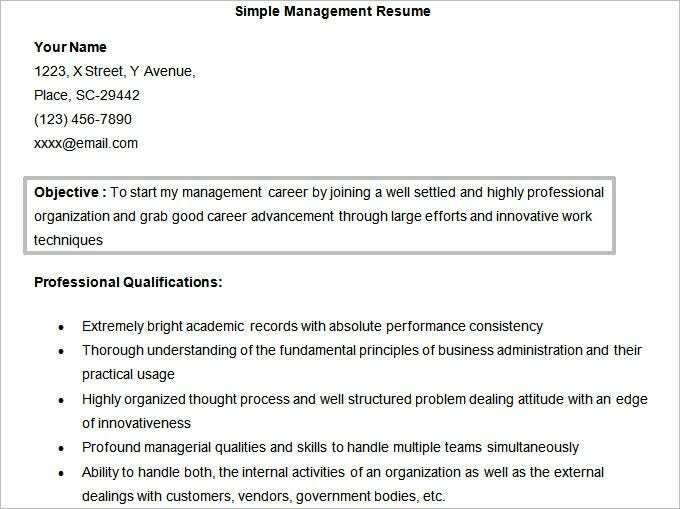 Keep it very simple, be specific. 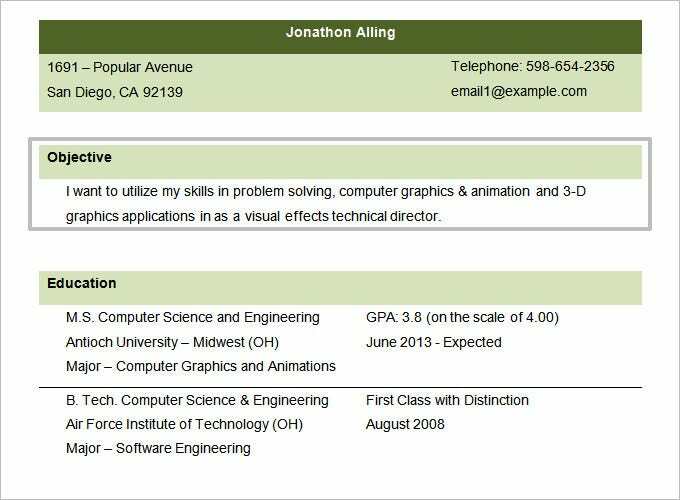 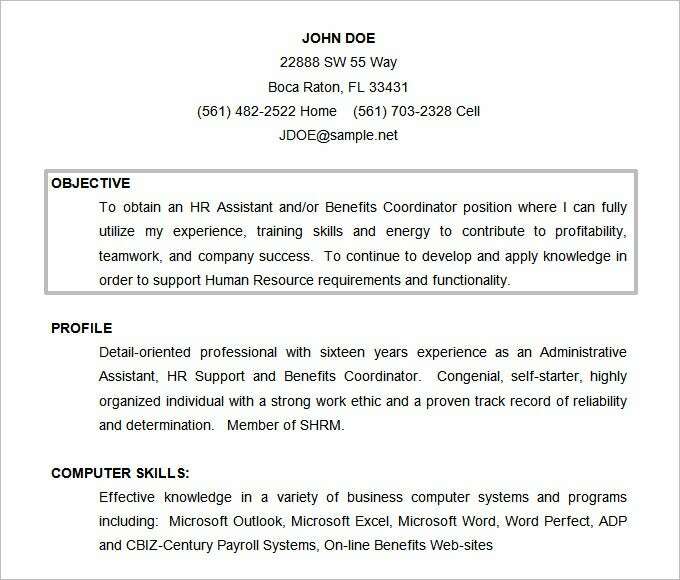 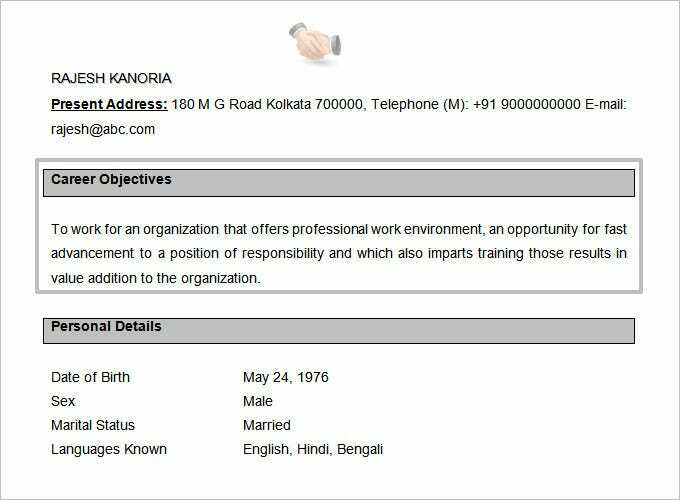 You may also see Simple Work Resume Templates.